ALEXANDRIA, La. 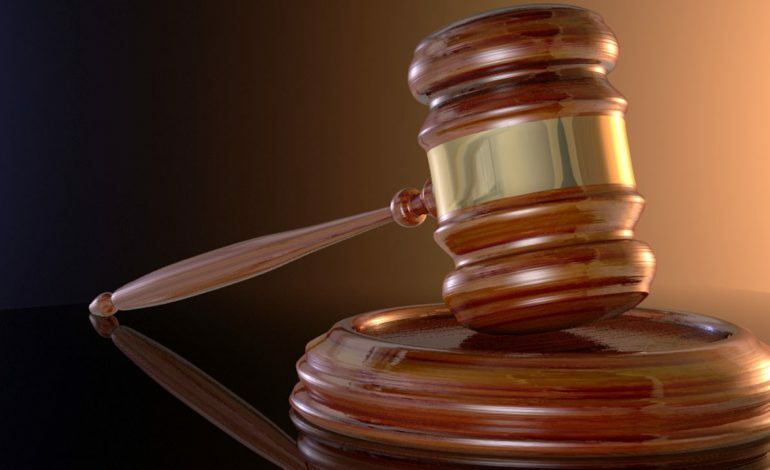 – United States Attorney David C. Joseph announced that Anthony Joseph Meaux, 38, of Crowley, Louisiana, was sentenced Monday to 25 years in prison by U.S. District Judge Dee D. Drell for possession of a firearm by a convicted felon. Meaux was called in by his probation officer on December 21, 2016 pursuant to an outstanding warrant and suspicions of his involvement in an armed robbery in Crowley. During that encounter, the probation officer discovered that Meaux was in possession of an Arminius Model HW7 .22 caliber revolver pistol. Meaux has seven prior felony convictions: two for simple burglary, three for simple robbery and two for drug-related offenses. According to federal law, he is not allowed to possess a firearm or ammunition as a convicted felon. He pleaded guilty on September 11, 2018. Project Safe Neighborhoods (PSN) is the centerpiece of the Department of Justice’s violent crime reduction efforts. Project Safe Neighborhoods is an evidence-based program proven to be effective at reducing violent crime. Through PSN, a broad spectrum of stakeholders work together to identify the most pressing violent crime problems in the community and develop comprehensive solutions to address them. As part of this strategy, PSN focuses enforcement efforts on the most violent offenders and partners with locally based prevention and reentry programs for reductions in crime. The ATF and the Louisiana Probation and Parole conducted the investigation. Assistant U.S. Attorney Dominic Rossetti prosecuted the case.